Many Telangana Rashtra Samithi leaders continue to face opposition from outside as well as within the party. KOTHAGUDEM: Many Telangana Rashtra Samithi leaders continue to face opposition from outside as well as within the party. Jalagam Venkata Rao, who served as an MLA in the previous government, has been allotted ticket in same Kothagudem Assembly constituency. However, Venkata Rao, who is a son of a former chief minister of erstwhile united Andhra Pradesh Jalagam Vengala Rao, is facing resistance from his own party leaders and cadre. 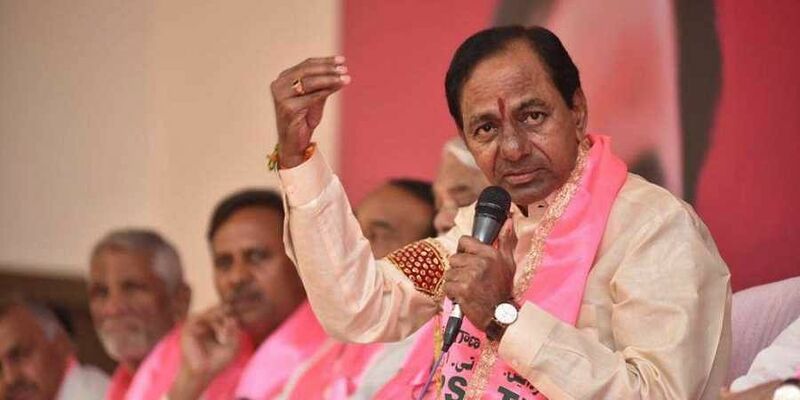 During his election campaigns too, the public have been questioning him for not solving their problems during the TRS government’s four and a half year rule. The local leaders, as well as party cadre, are reportedly upset with Venkata Rao as he has been ignoring them and most of them have refused to campaign for him. They believe that Rao will be defeated in the coming elections.